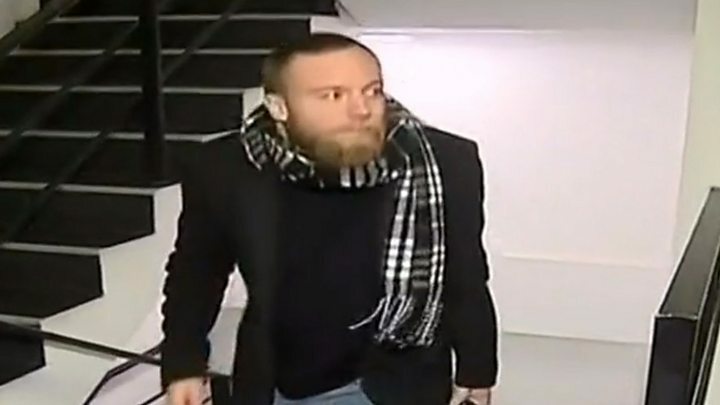 An official request has been submitted to extradite speedboat killer Jack Shepherd to the UK from Georgia. Shepherd was convicted of the manslaughter by gross negligence of Charlotte Brown in July, but fled to Georgia and spent months in hiding. He is currently in prison in Tbilisi. 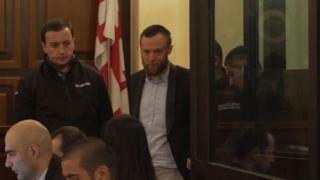 Irakli Chilingarashvili, the head of the International Department of the Prosecutors Office of Georgia, said he was "very confident" the extradition will go ahead. He told the BBC the request had been received "a couple of days ago" and "it's up to the judge to decide". Mr Chilingarashvili continued: "We will do our best to finalise this case successfully and to give the possibility to our UK colleagues to bring this person before justice in the United Kingdom." Shepherd was convicted in his absence at the Old Bailey and sentenced to six years following the death of Ms Brown when the pair were thrown overboard in December 2015. Ms Brown, 24, had been on a date with Shepherd when he took her out on his speedboat on the River Thames. They were thrown from the boat when it hit branches in the water near Wandsworth Bridge at about midnight. Shepherd's lawyers told a judge at a previous court hearing in Tbilisi there was a risk to his safety in Britain. They cited recent Nazi death threats made to his solicitor, Richard Egan, in the UK.